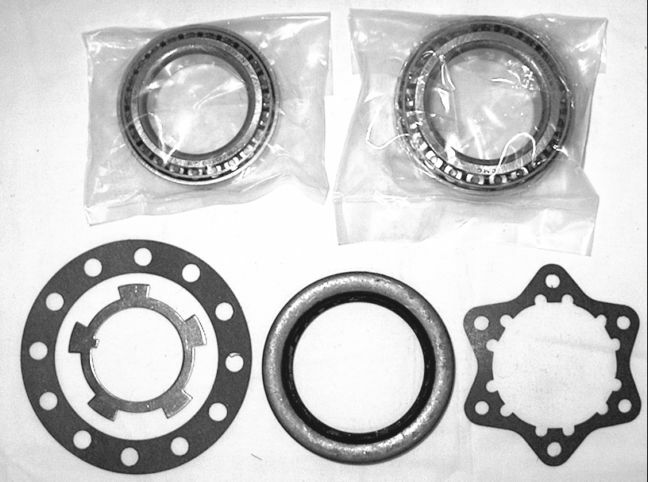 Our Toyota front wheel bearing kit includes inner and outer bearings, hub gaskets, inner wheel bearing seal and star lock washer. 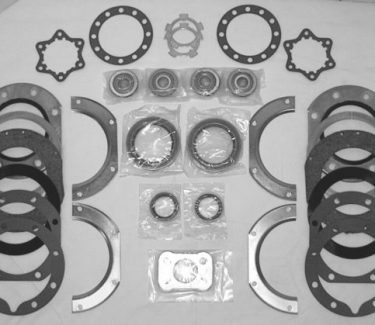 One kit services ONE side – right or left. Item Toywhl-400 Price $47.25 per kit.